UPC 728461193429 | InsigniaX Crossbody Lunch Bag Cool Back to School Lunch Box/Cooler/for Adult Women Men Work Girls Boys with Shoulder Strap Water Bottle Holder H: 11.8" x W: 3.9" x L: 7.9"
Marketplaces and prices shown matched UPC number 728461193429 during our search. 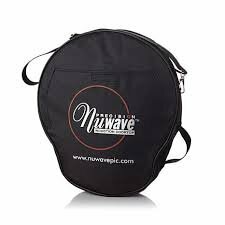 MADE WITH THE BEST MATERIALS: Made with highly durable 600D Polyester, 5mm PE foam padding and PEVA insulation, InsigniaX Crossbody Lunch Bag is designed to last long. 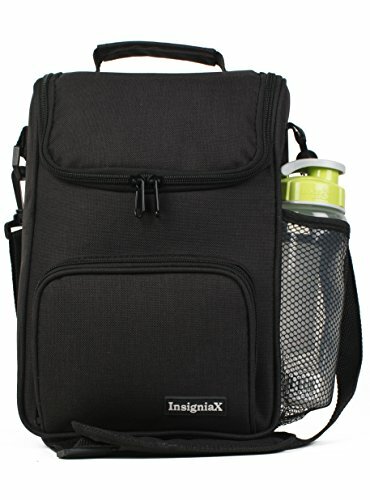 PROVIDES EASY HANDLING OPTIONS: InsigniaX Crossbody Lunch Bag has an adjustable and detachable strap; It also has a top handle providing you multiple carriage options. DESIGNED WITH ATTENTION TO DETAILS: Designed with a deep flat-like but spacious interior, you have enough space for your lunches ; it also comes with a front pocket and a side pocket for additional storage. IMPORTANT INFORMATION: This product is NOT intended for sale to children under 12 years. MONEY BACK GUARANTEE: If you are not 100 satisfied, we are happy to give you a refund or exchange, no hassles. Click "Add to Cart" and order yours now. InsigniaX Crossbody Lunch Bag offers flat-like but extremely spacious interior - designed this way so you can carry it like a crossbody bag. Unlike other lunch bags, InsigniaX Crossbody lunch bag with adjustable and detachable strap not only acts as a very spacious lunch bag, it can also act as a multi-purpose, multi-function bag for school kids and college students. The flat-like nature of InsigniaX Crossbody Lunch bag makes it very beautiful and fun to carry. 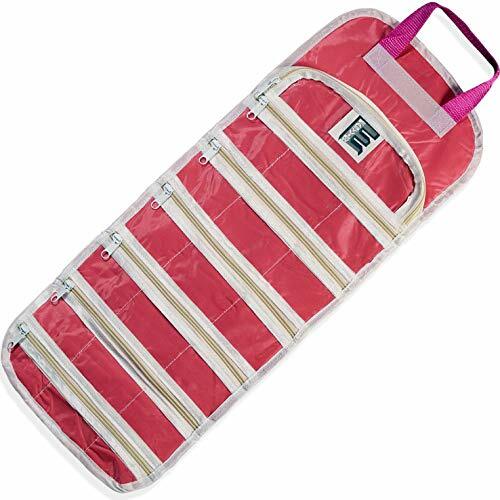 It also has a detachable and adjustable shoulder strap, a side mesh pocket and a front pocket. This bag is so spacious and stylish you will love to carry it to work, school or even college classes. Lunch Bag and Multi-purpose Bag! We designed this bag as a lunch bag that can also function as a multi-purpose bag. The bag can fit your lunch, tablets and even your books! We think you will love the high quaility interior gray PEVA insulation - desgned to keep your lunch cold or warm and very easy to clean. 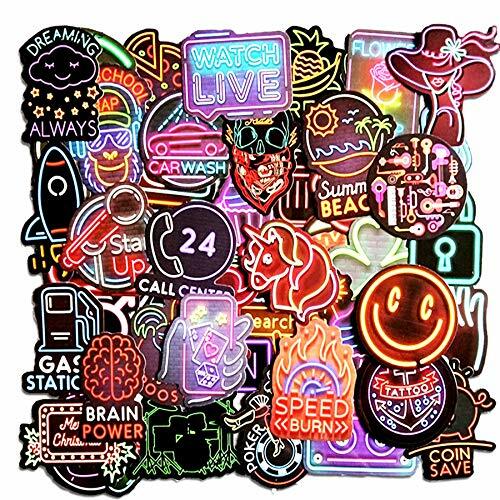 Your friends will want to know where you got this bag! Designed with top of the range 600D Polyester, 5mm PE foam padding and PEVA insulation, this lunch bag will last and last and last. It also comes in a great size. The size of H: 11.8" x W: 3.9" x L: 7.9" is more than enough to take your lunch boxes, books or tablets. Even though the bag is very spacious, it is not bulky to carry.